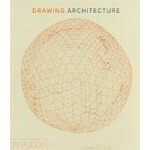 An elegant presentation of stunning and inspiring architectural drawings from antiquity to the present day. Throughout history, architects have relied on drawings both to develop their ideas and communicate their vision to the world. 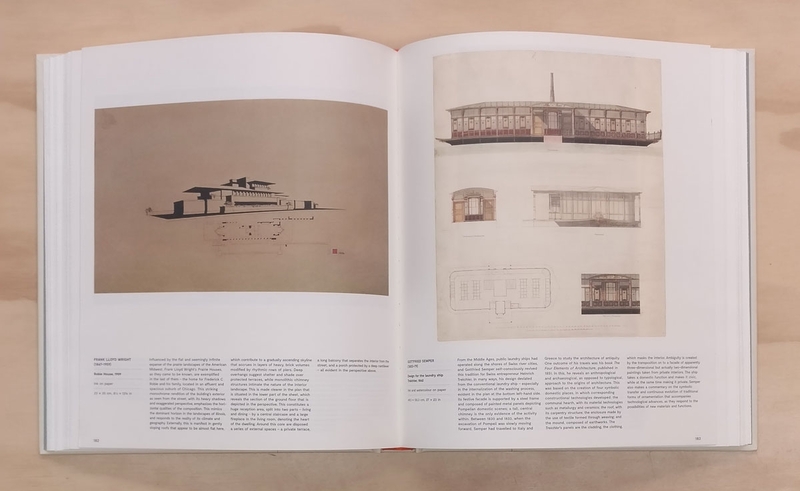 This gorgeous collection brings together more than 250 of the finest architectural drawings of all time, revealing each architect's process and personality as never before. 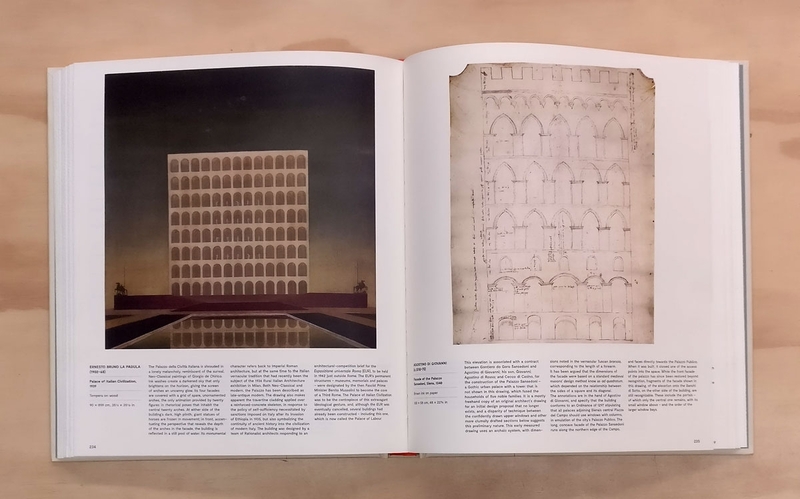 Creatively paired to stimulate the imagination, the illustrations span the centuries and range from sketches to renderings, simple to intricate, built projects to a utopian ideal, famous to rarely seen - a true celebration of the art of architecture. Visually paired images draw connections and contrasts between architecture from different times, styles, and places. 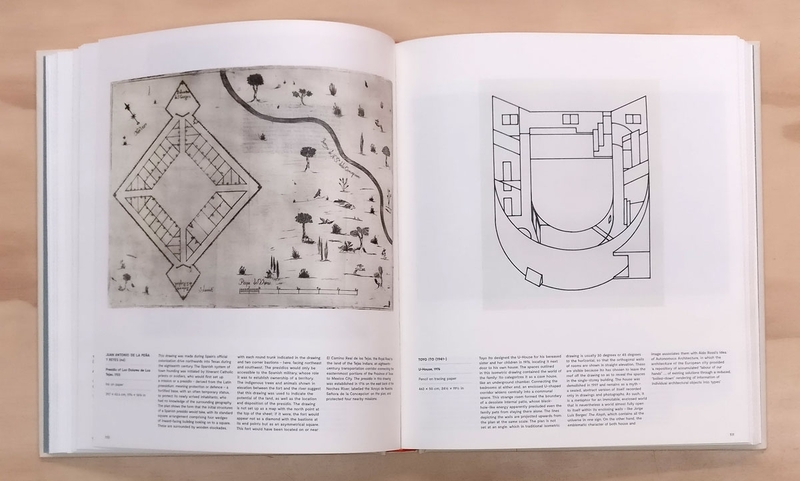 From Michelangelo to Frank Gehry, Louise Bourgeois to Tadao Ando, B.V. Doshi to Zaha Hadid, and Grafton to Luis Barragán, the book shows the incredible variety and beauty of architectural drawings. 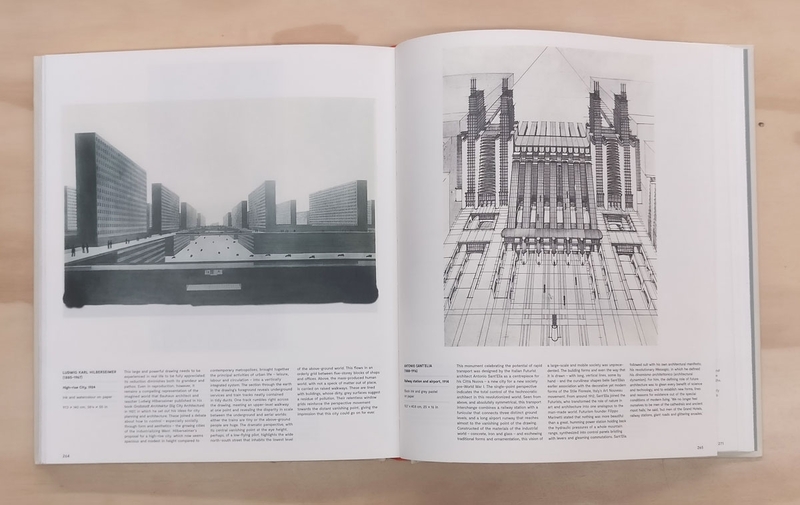 Drawing Architecture is ideal for art and architecture lovers alike, as well as anyone interested in the intersection of creativity and history. 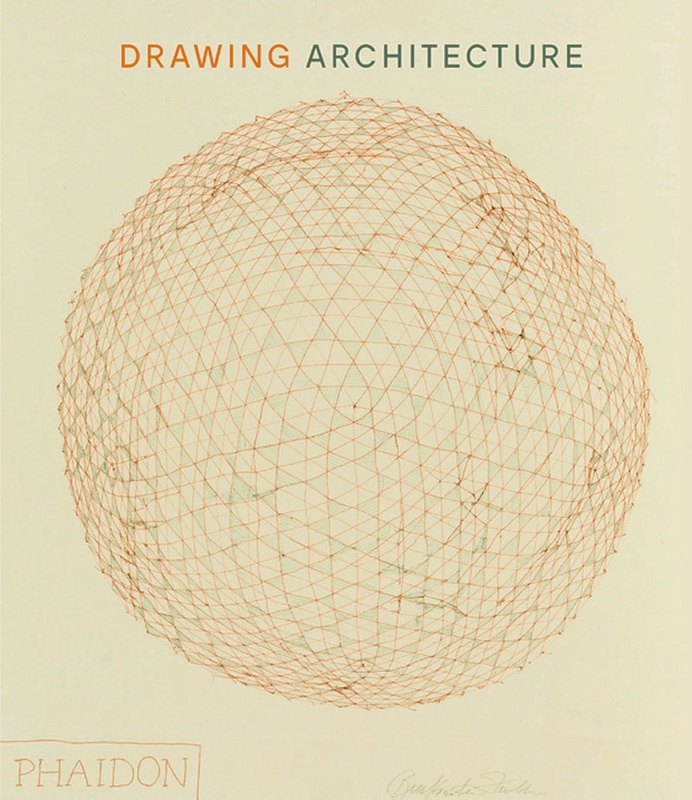 From the publisher of Exhibit A: Exhibitions that Transformed Architecture, 1948-2000. Trained and registered as an architect, Helen Thomas spent 10 years as a senior lecturer in London schools of architecture, before moving to the new V&A/RIBA Architecture Collections at the V&A where she experimented with various ways of exploring and discussing architecture with a variety of audiences.